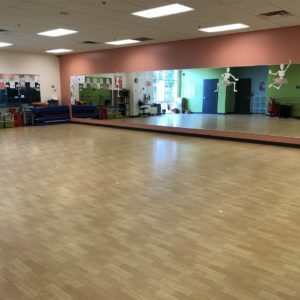 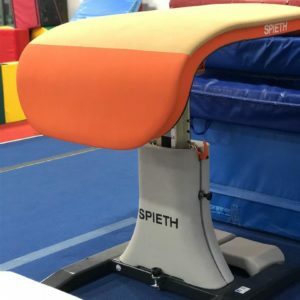 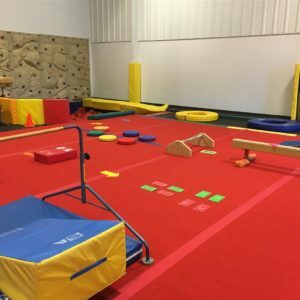 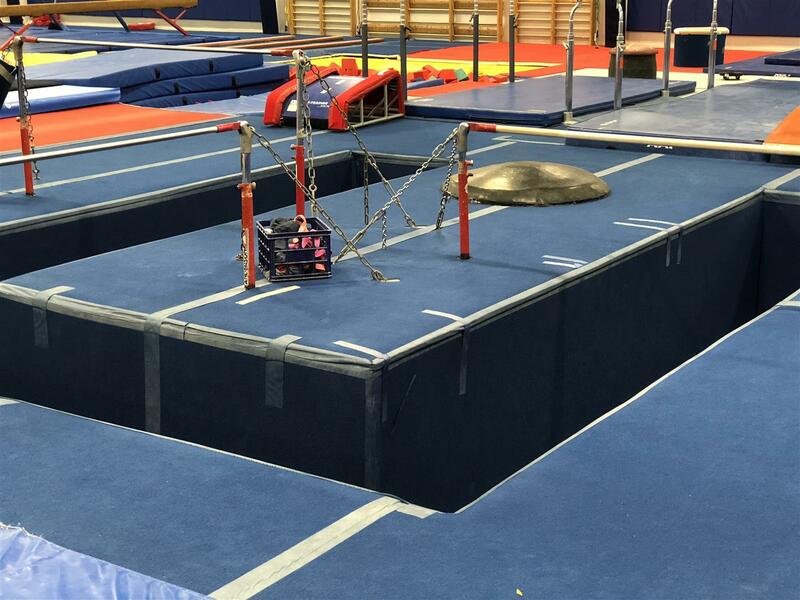 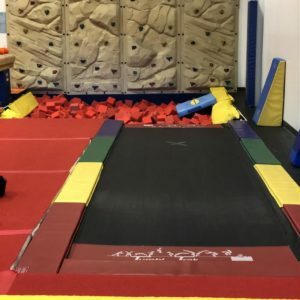 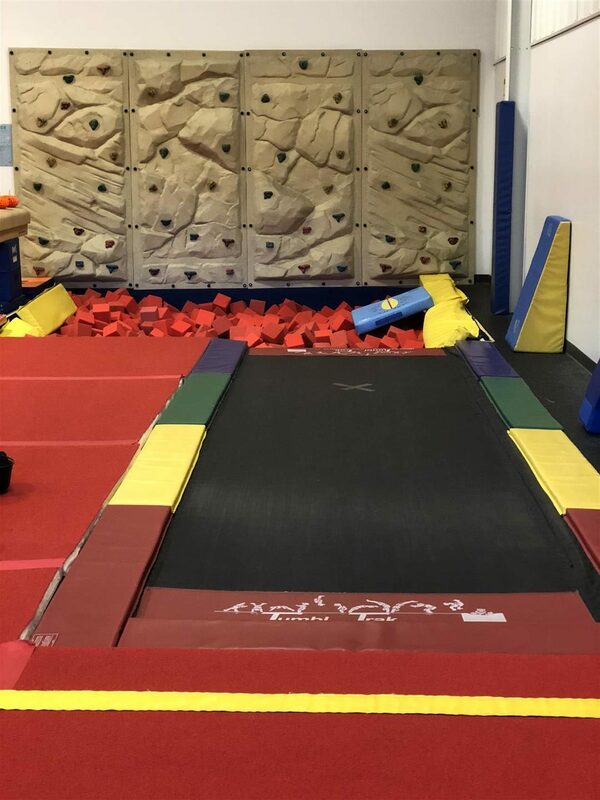 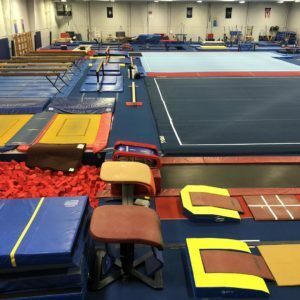 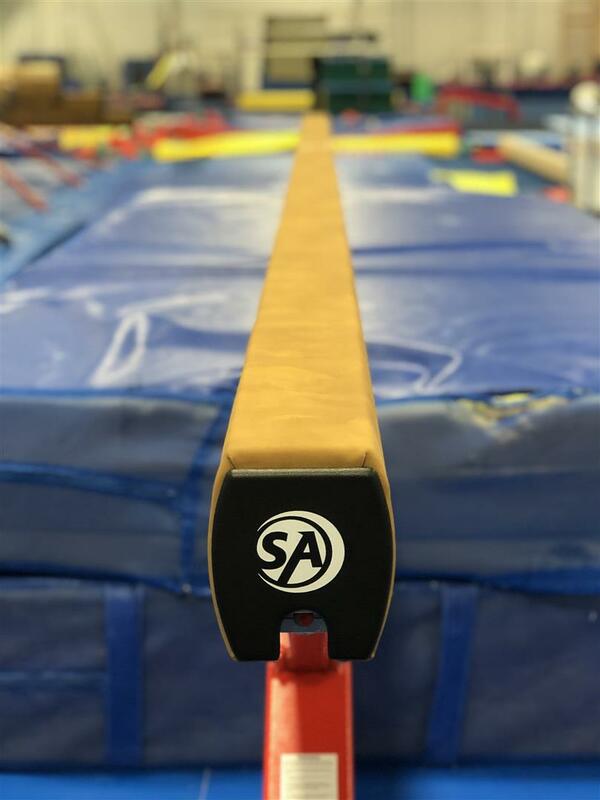 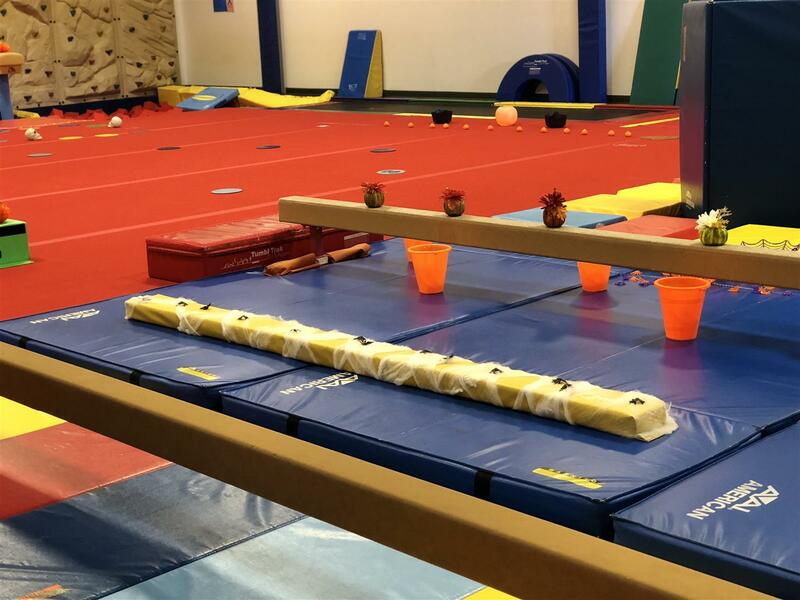 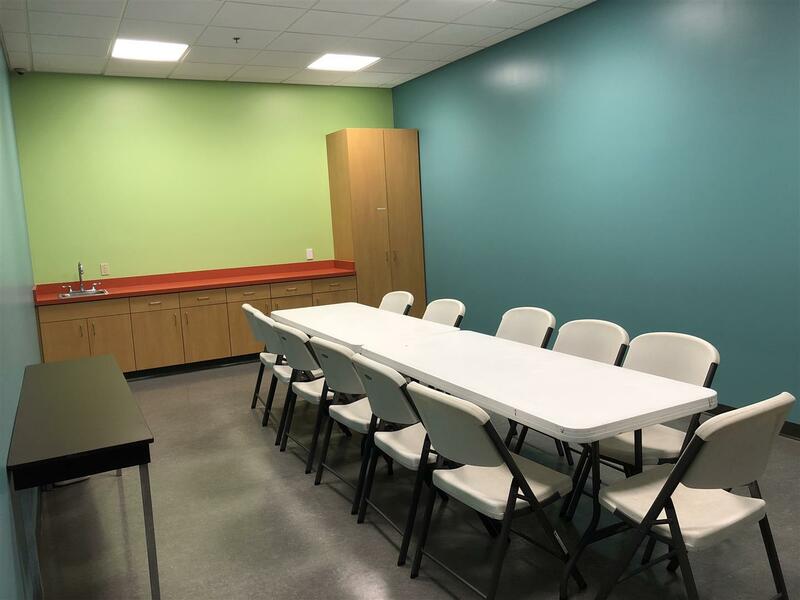 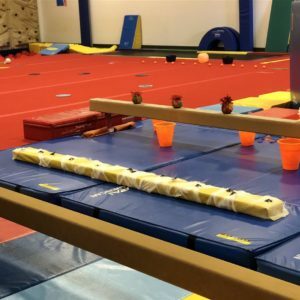 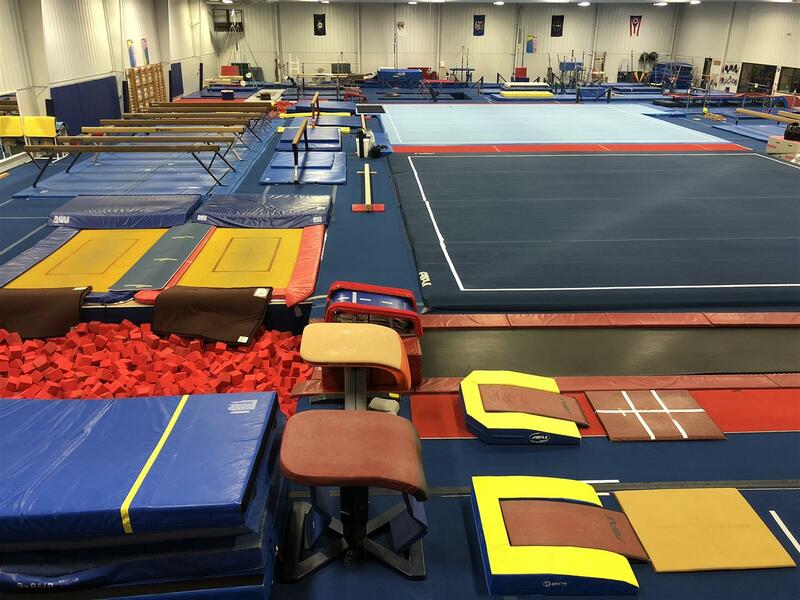 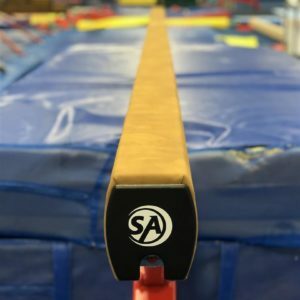 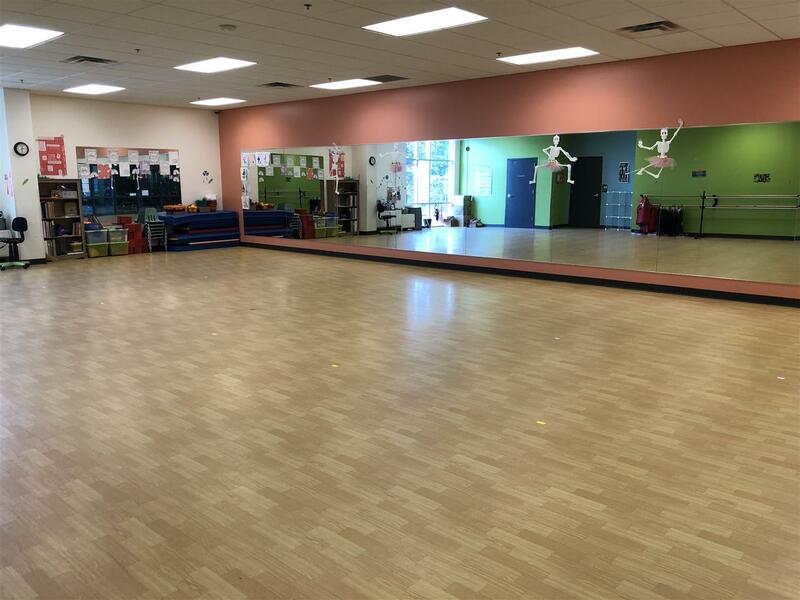 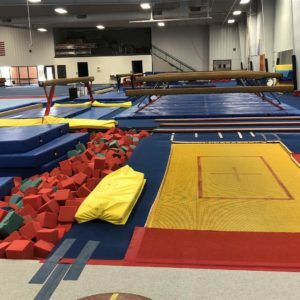 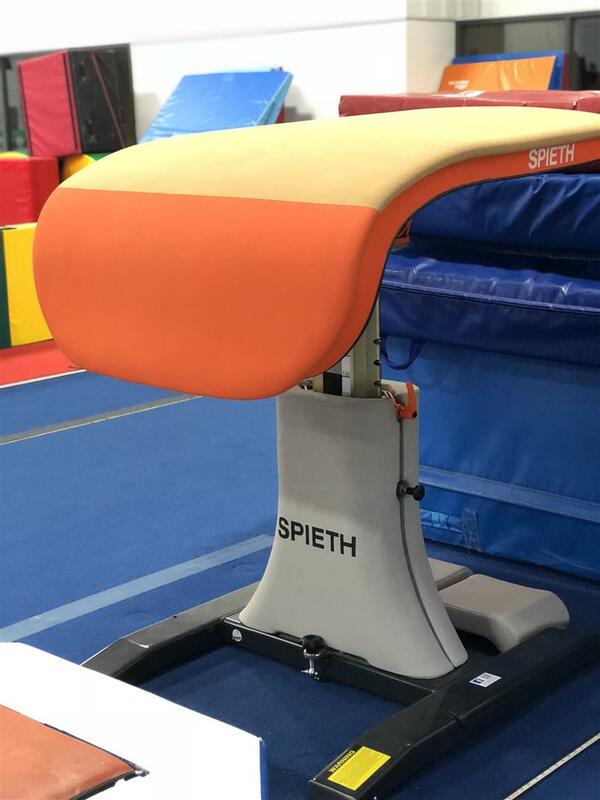 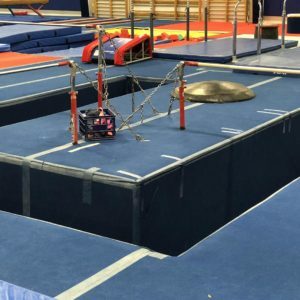 Branch Gymnastics’ Kalamazoo location, KidsSports USA, is fully equipped with safe, state-of-the-art gymnastics equipment for men’s and women’s artistic gymnastics, preschool gymnastics, tumbling and trampoline, cheerleading, and dance. 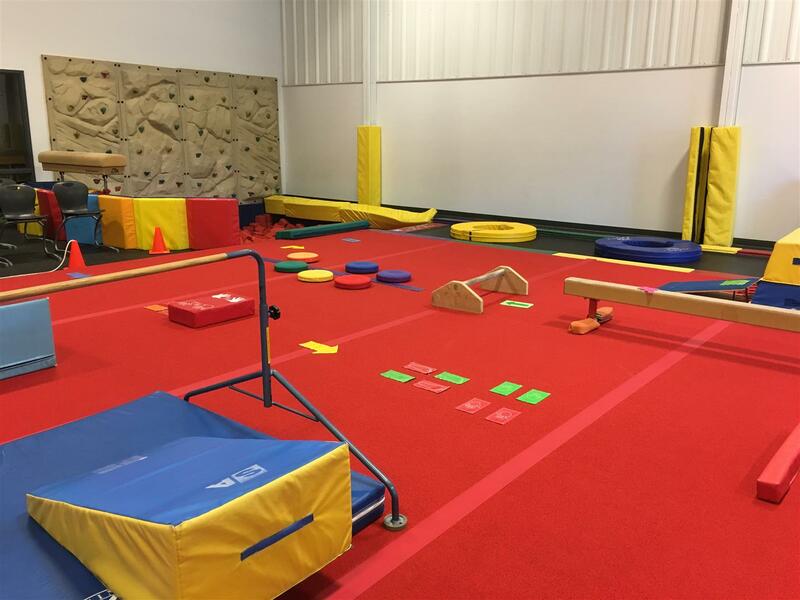 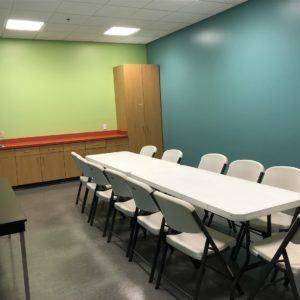 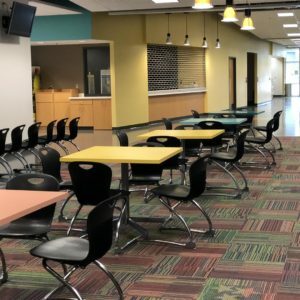 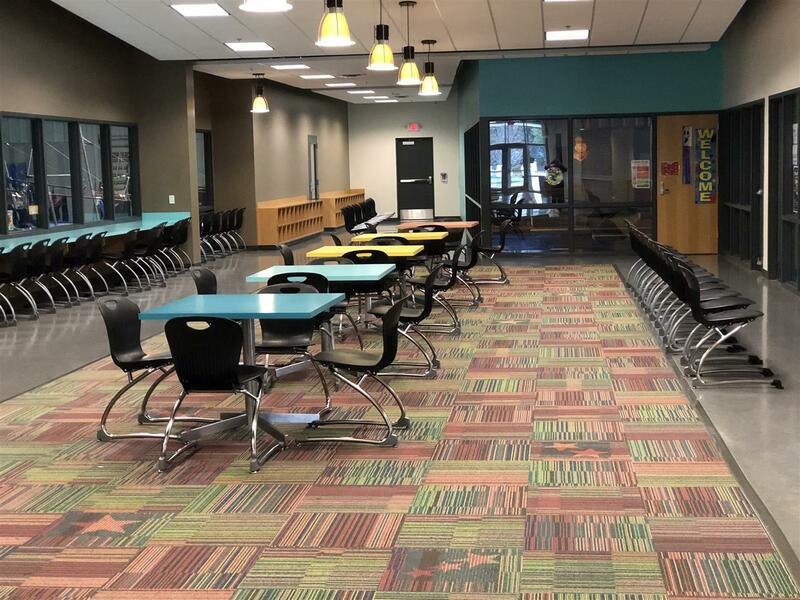 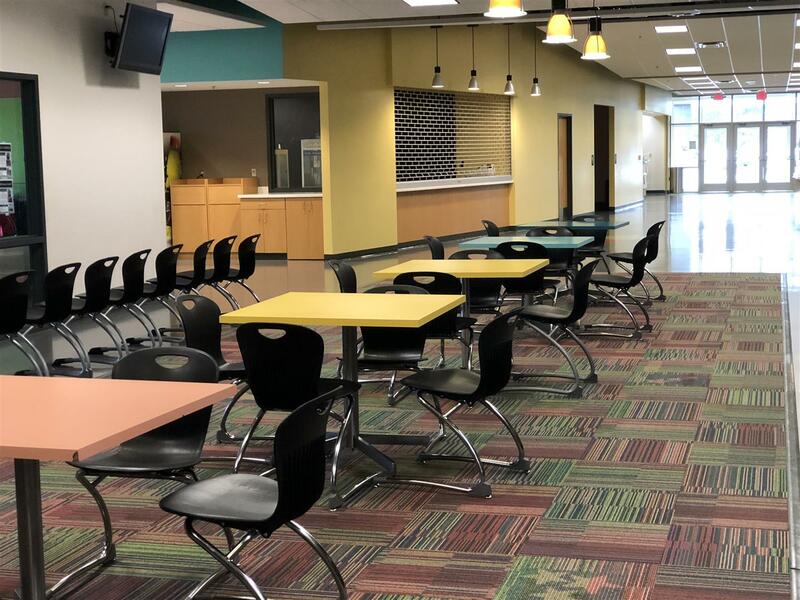 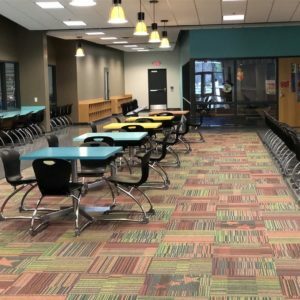 Kids Sports USA was founded in 2007 by owners Al and Cindy Scharns, This “one of a kind” multi-purpose sports and educational center offers a variety of quality programs under one roof. 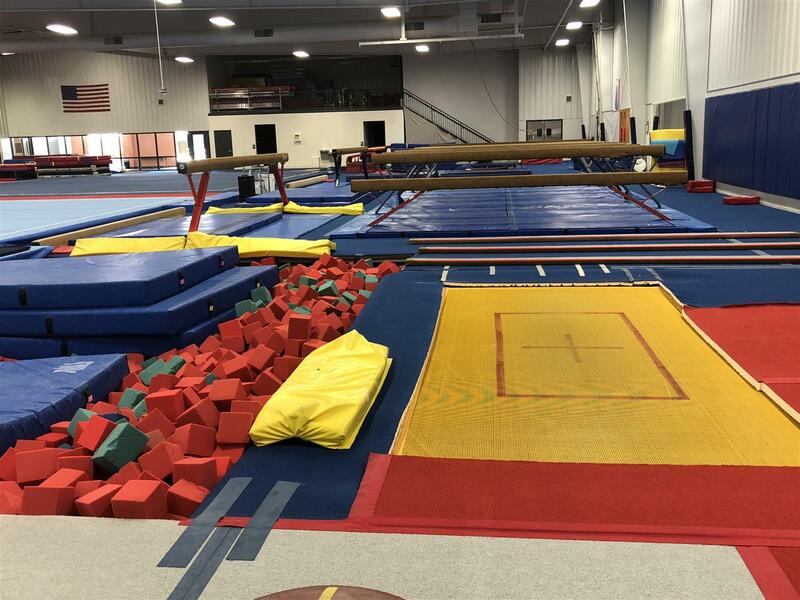 KSU spans over 45,000 square feet and is uniquely designed to provide optimal training.